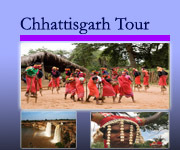 Tour Destination: This programme has specially designed for special interest guest who are interest for, tribal tour of Chhattisgarh. and Orissa together. Which includes Gond, Muria, Dandami Maria( Bison Horn Maria), Maria and Baiga tribal of central India. And Paraja, Mali, Desia, Duguria, Lanjia saura , Gadhava, Rana and most colorful Bonda tribe of odisha. For exclusive experience to stay overnight at different tribal village in camping. 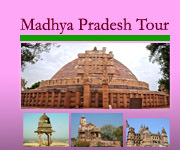 With pre-historic rock art site, Rajim group of ancient temple, Bharamdeo, different tribal market and their village, palace and resort stay and many more. Duration of Tour: 15 Days/14 Night (week end to week end). 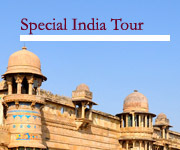 connecting morning flight to Raipur meet our representative and transfer by road to Bharamdeo (3hr drive). Overnight stay in a nice eco resort at there. Early stand up to visit the famous Bharamdeo temple ( made by gond tribe king on 11th c AD), Then drive to Baiga village ( in deep forest area). Explore and excursion their life style while camping at there. While overnight camping over there enjoy their community dance arranged by us. (evening enjoy the baiga dance arranged by us; tent , mattresses and food is including during camping). Morning hiking their village and explore the village life. Then after breakfast at camp strait drive to Kanker , enroute visit the Gond tribe village. Check in a nice heritage Palace and relax. Excursion the pri- historic rock art place in the deep forest near of Gotitula and Udkuda. Meet the friendly yadav people nearby village and explore their lifestyle at there. Overnight at the same palace. Meet the great matel casting craftmen at their village at Kondgaon. Then after drive towards Muria Tribe village and camping near at their Gotul Dormitory house. ( evening enjoy their gotul dance arranged by us; tent , mattresses and food is including during camping). Morning after early breakfast excursion and explore their lifestyle and then drive towards Jagdalpur enroute visit the Great Bastar weekly market , famous for Maria tribe. Check in a nice royal resort in side of jungle at Kurendi ( Jagdalpur). Morning meet the Dandami Maria Tribe at their village, explore their life style and typical house style at there( enjoy the bison horn dance at there, arranged by us). Then visit the Tigarthgarh waterfall and meet the maria tribes at their weekly market- Nagarnar. Meet the Raj Maria at their village and weekly market, their worship place and nice temple-11th c AD near by. Afternoon visit the gorgeous waterfall at Chitrakoot. Overnight at the same resort. 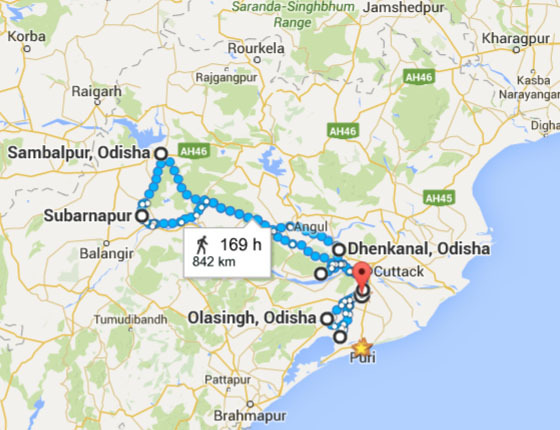 Early departure for Rayagada- Odisha, enroute visit the Paraja and Mali tribe village. Check in a clean comfort hotel at Rayagada. Meet the colorful Lanjia Saura at their village and Market in Gunupur region. After full day excursion return back to Rayagada and relax at the same hotel. ( the people are very friendly, during camping enjoy the tribal song by the young tribal females arranged by us). Meet the colorful Dunguria Kondh Tribe at their market at Chatikona, then drive towards Jeypore enroute visit the Kuvi Kondh tribe at their village and paraja tribal market near Koraput area. Check in a nice clean hotel at Jeypore. Meet the most colorful Bonda tribe at their weekly market- Onkadelly, visit also Gadhava tribe village and explore their life style. 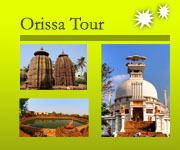 Return back to Jeypore ( city tour of Jeypore).